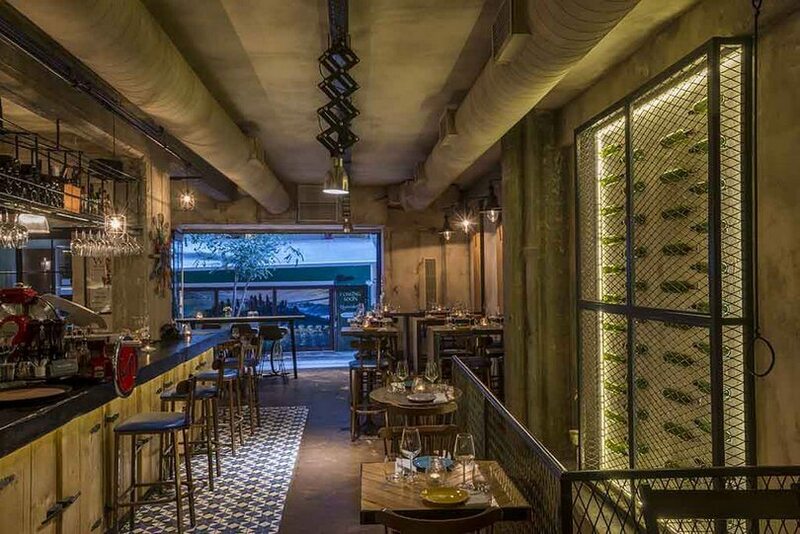 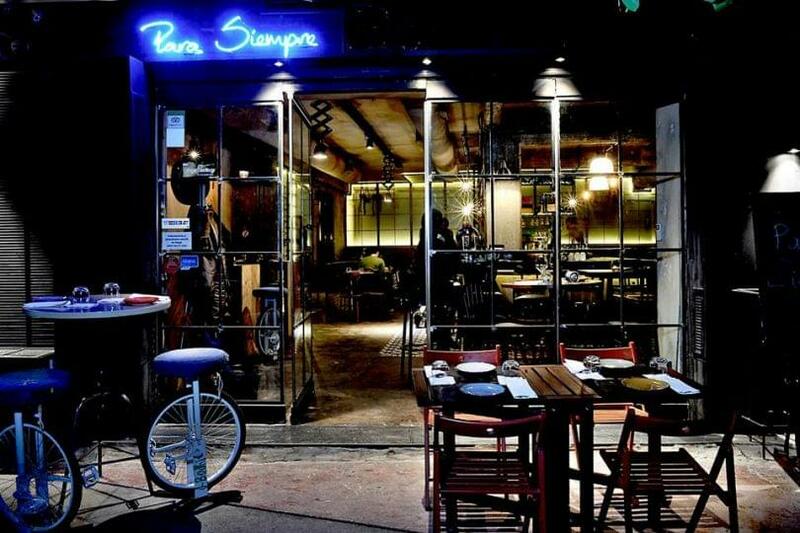 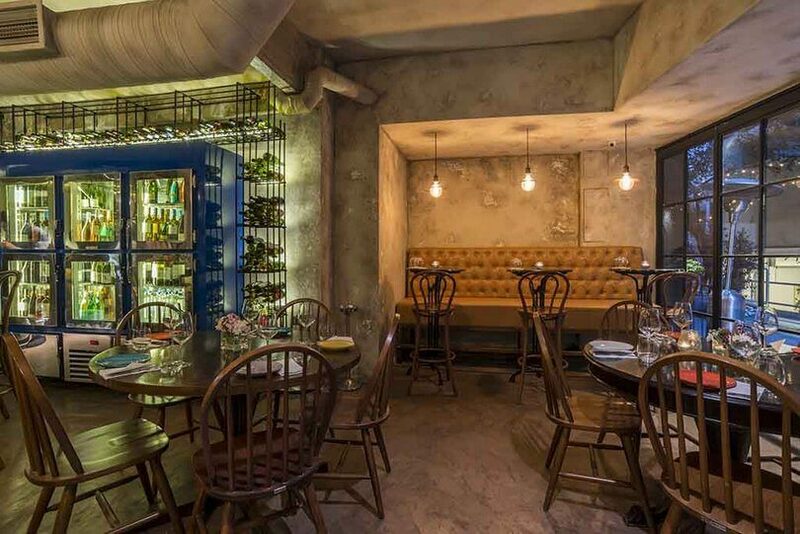 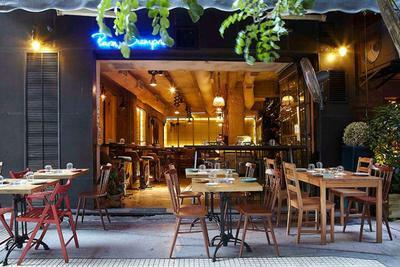 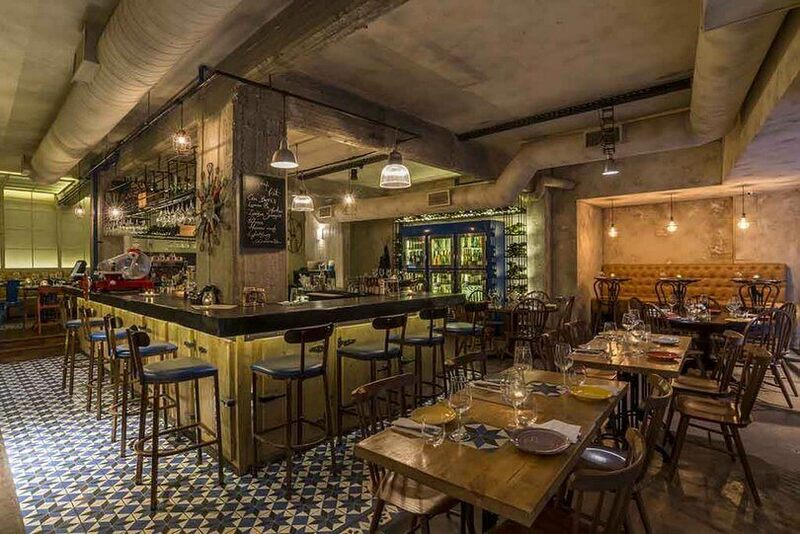 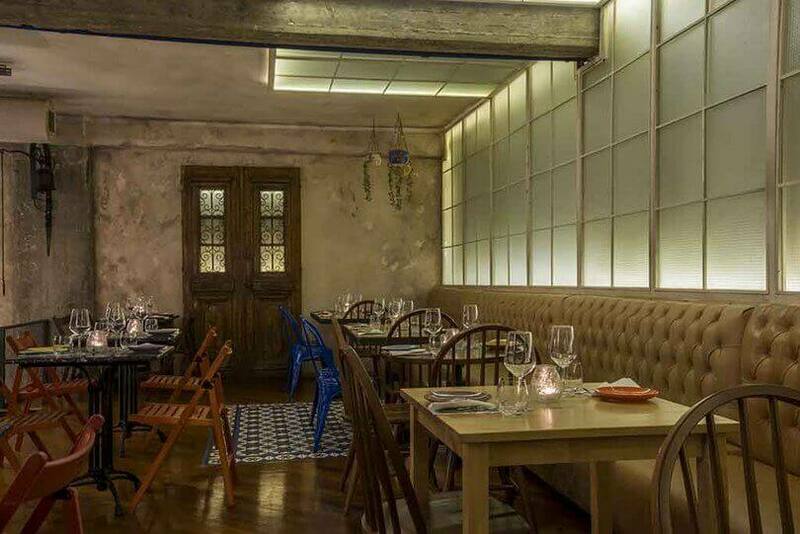 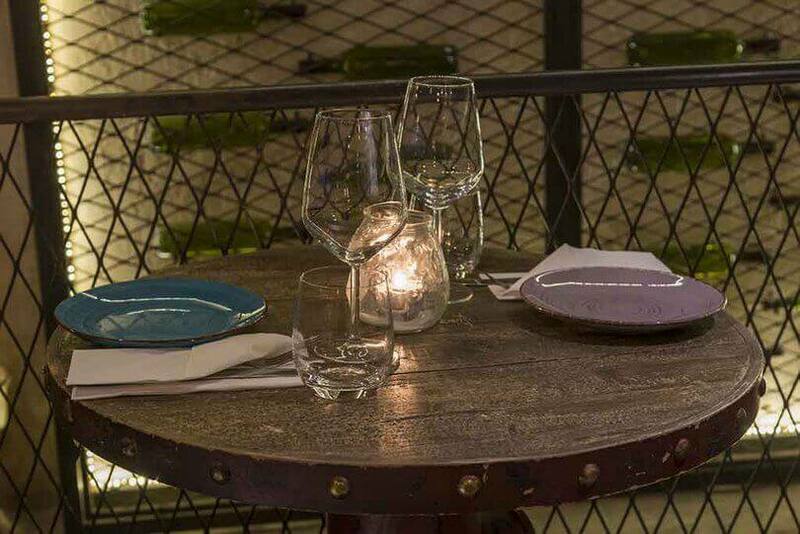 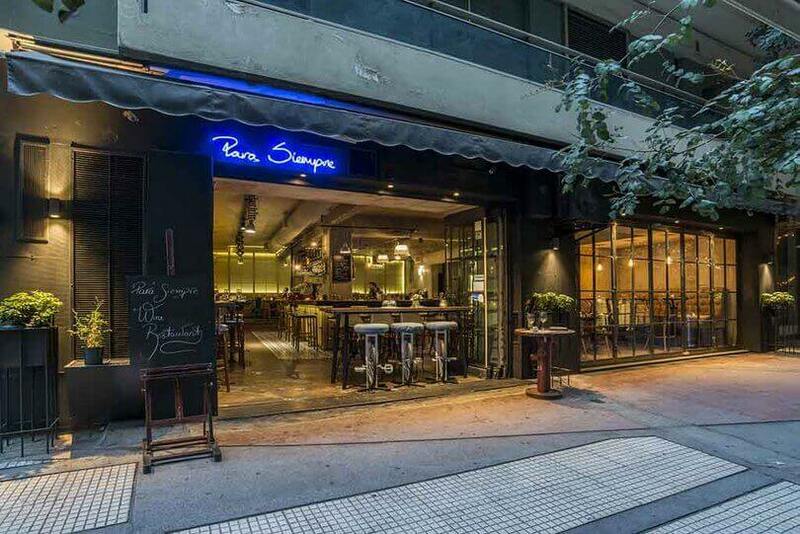 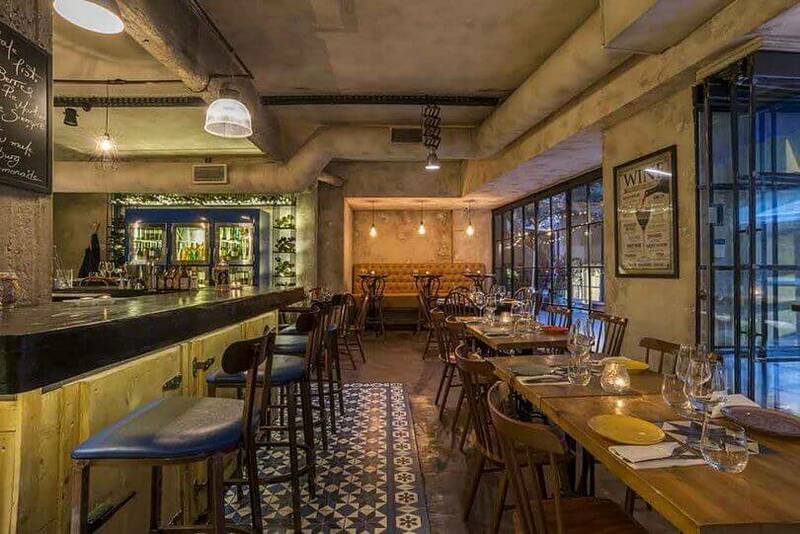 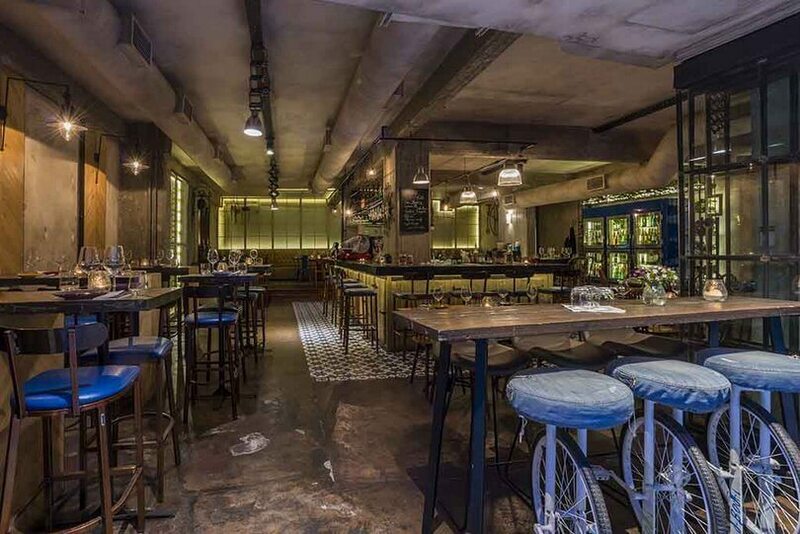 Para Siempre Wine Reastaurant is a trendy, comfortable and nice wine restaurant with mediterrenean flavors in Kolonaki. 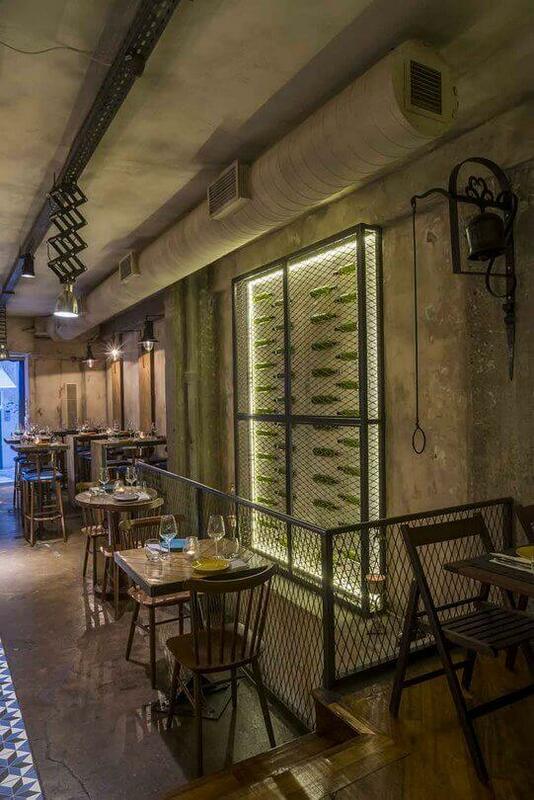 It is unique in terms of decoration and style. 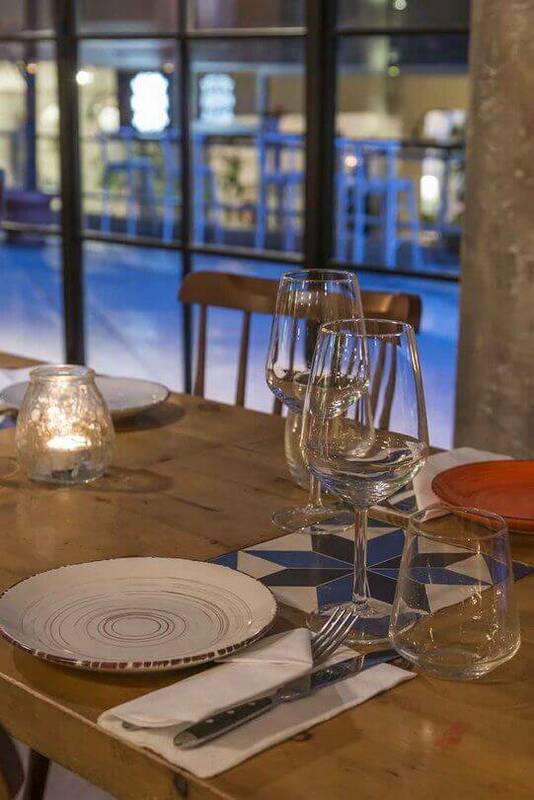 In para siempre we travel through Barcelona. 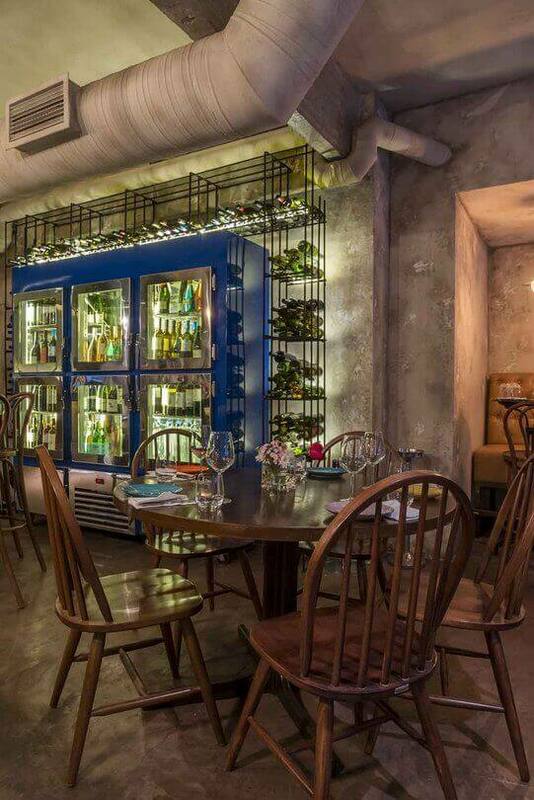 The industrial elements such as bare concrete the special coloring on the walls, with charming antique complexion, cheerful colors, cute stools with pedals, high and low tables and tufted sofas make para siempre a unique and special place. 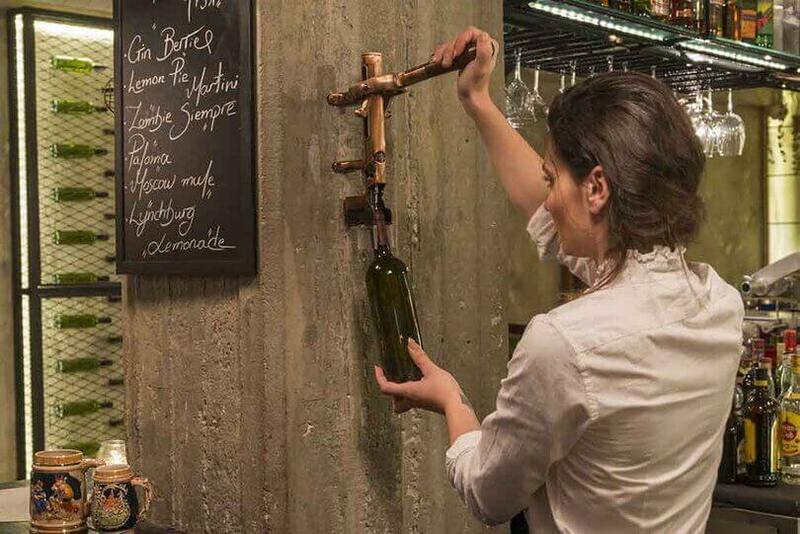 The wine list is quite wide containing 48 selected labels from international and local producers 6 sparkling, 21 white, 4 pink, red and 15, most served by the glass. 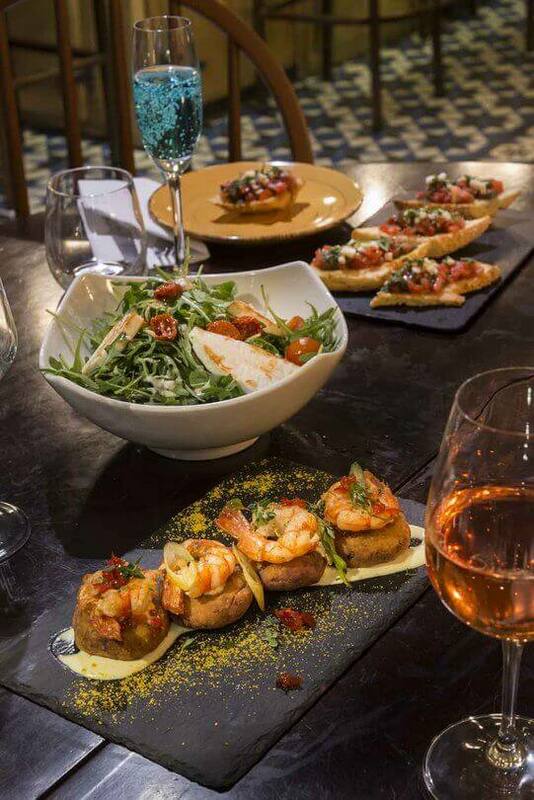 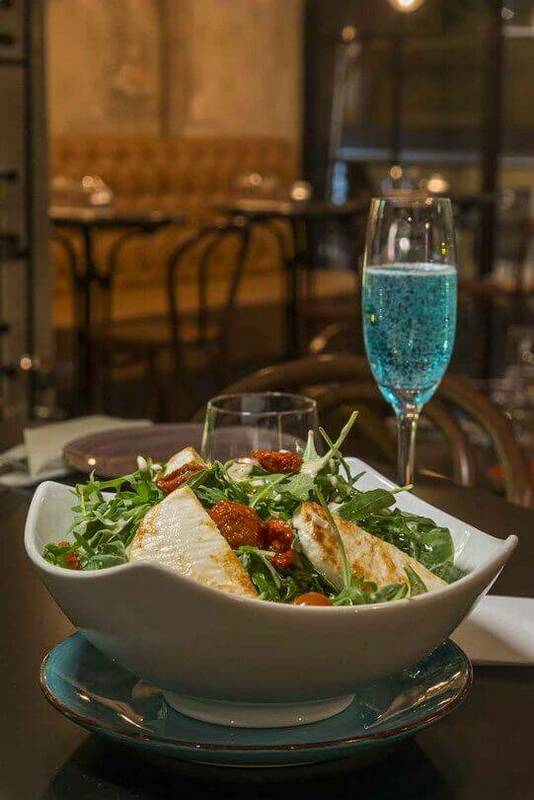 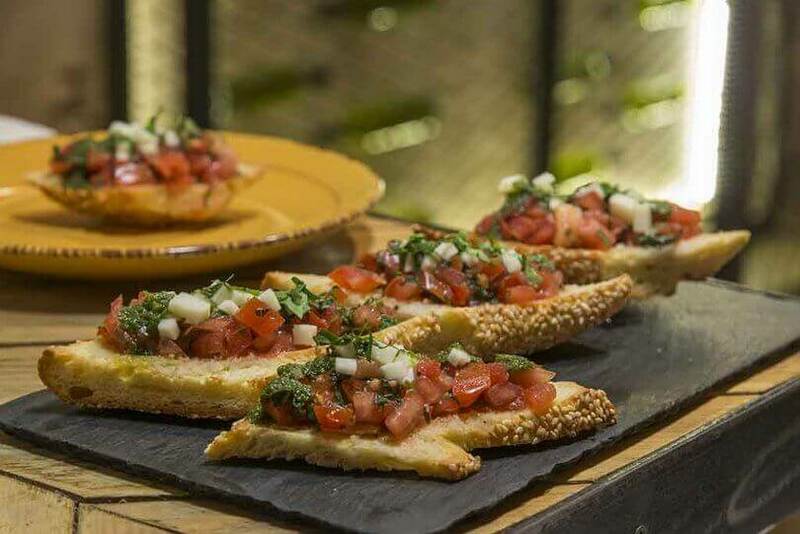 The menu offers Mediterranean cuisine starting from the bruschette in various delicious combinations. 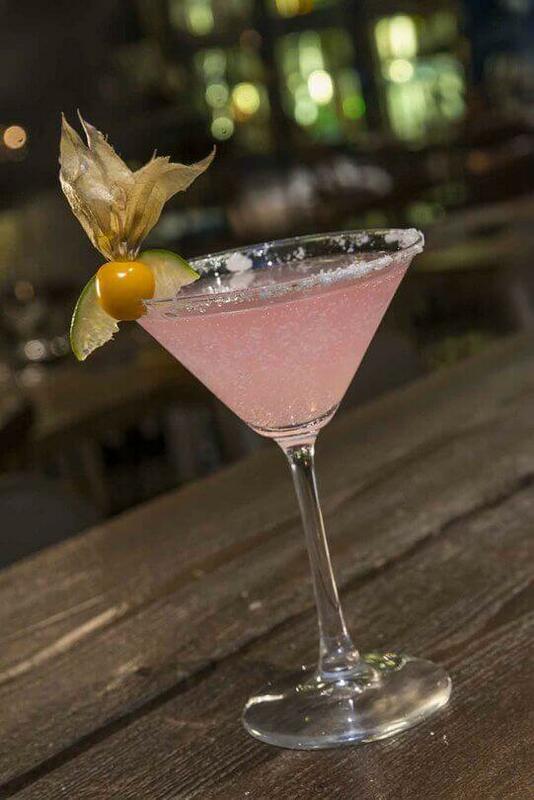 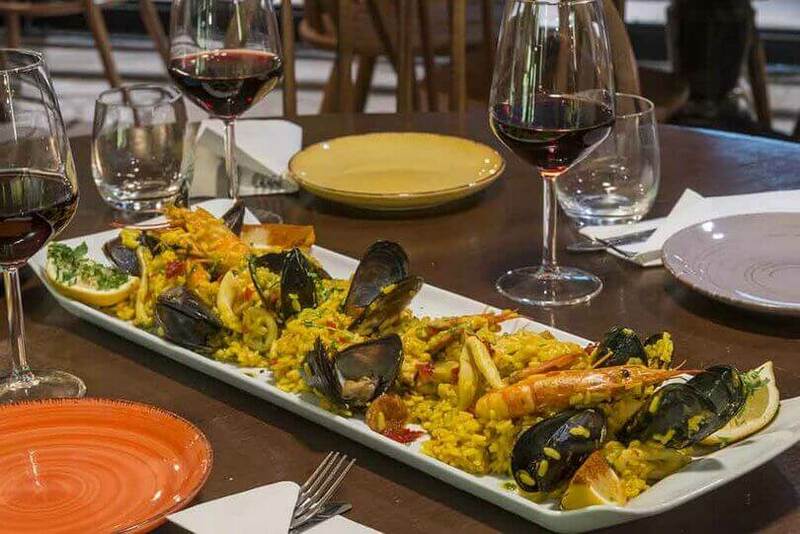 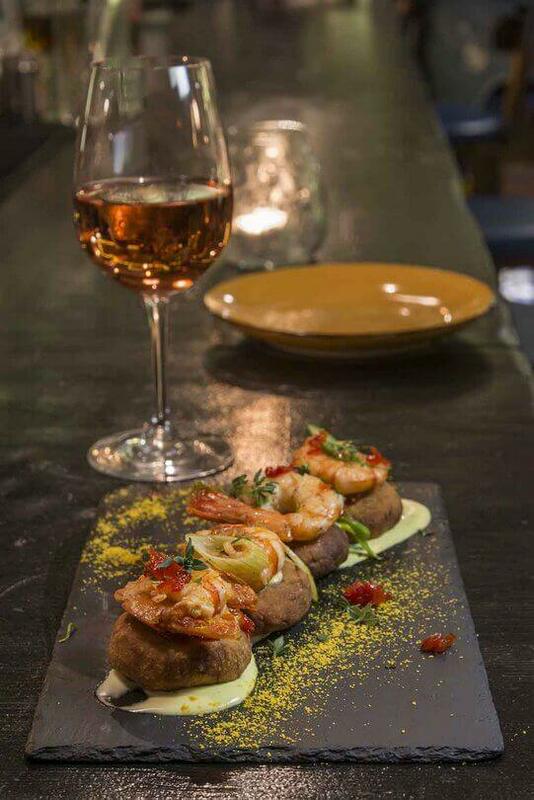 What impresses most the customers of para siempre is that it offers the ideal atmosphere along with delicious and colorful Spanish food any time of the day. 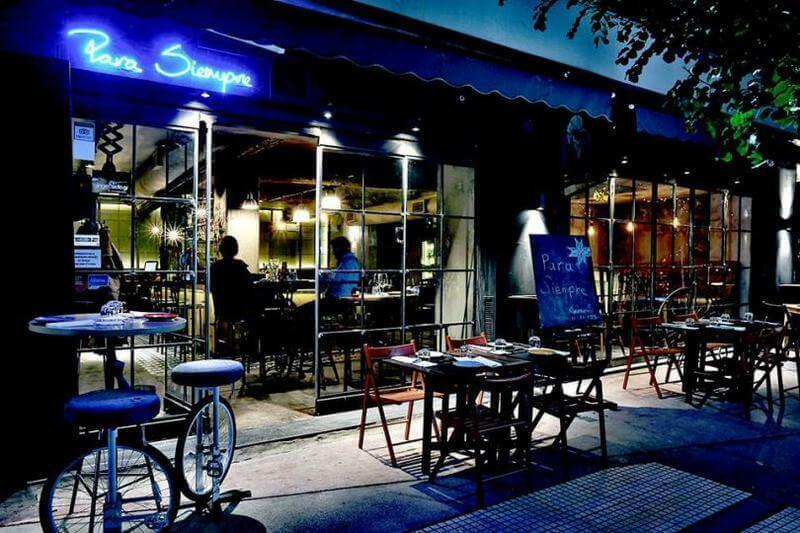 Make a free online reservation in Para Siempre Wine Reastaurant in Kolonaki, with a fantastic discount on the menu.